The Ministry for Gozo will once again be organising 'Gozo Alive' this May, a cultural event spread across numerous villages in Gozo. This event is scheduled to be held between the 3rd and 5th May 2019. 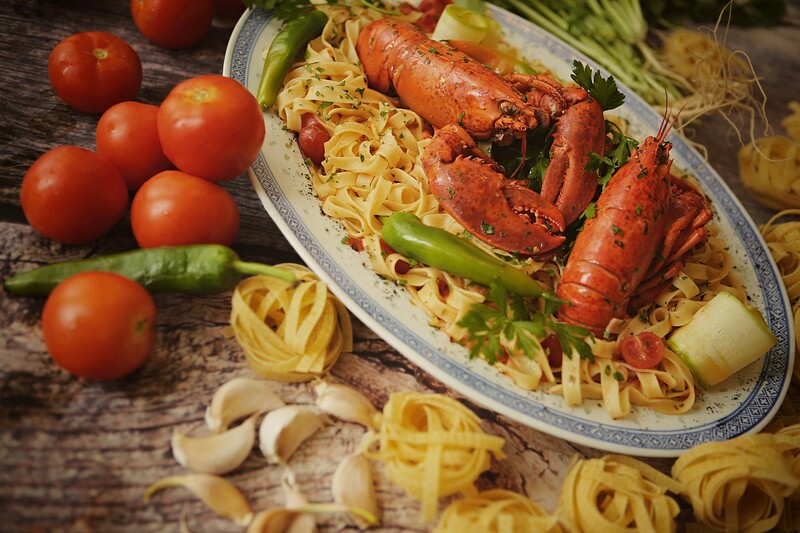 Guests having booked Direct and staying at Hotel Calypso on Friday, 3rd May 2019 may also partake of a Complimentary Italian Dinner prepared by our Italian Culinary Staff managed by Executive Chef Giuseppe Puglisi. in order to be able to benefit from these offers. Experience the essence of Gozitan culture, while spending the weekend in style. 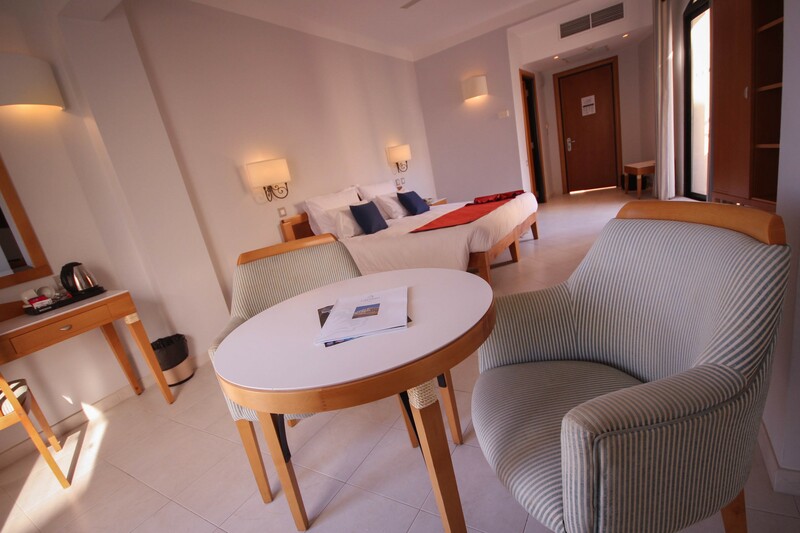 We look forward to welcoming you at Hotel Calypso.